No! Not the Mighty Clansman. But storm Barbara is about to do battle. Monday proved to be a calm day. The winter sunshine was so deceptive. 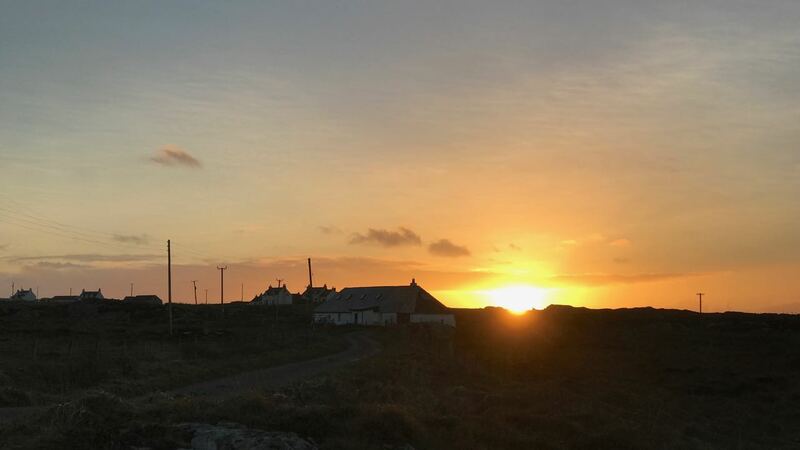 And from Cornaigbeg the sunset was a joy to watch. it was hard to imagine the coming storm. Nevertheless the forecast is dramatic. 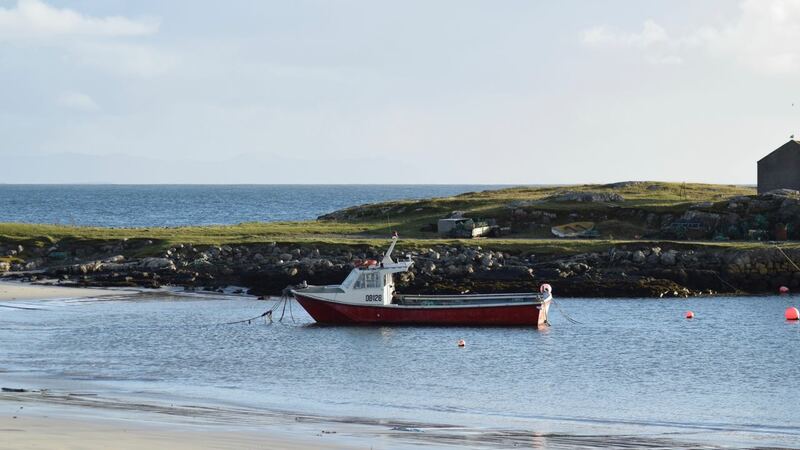 The Clansman heading back to Coll and Oban – when will she return? 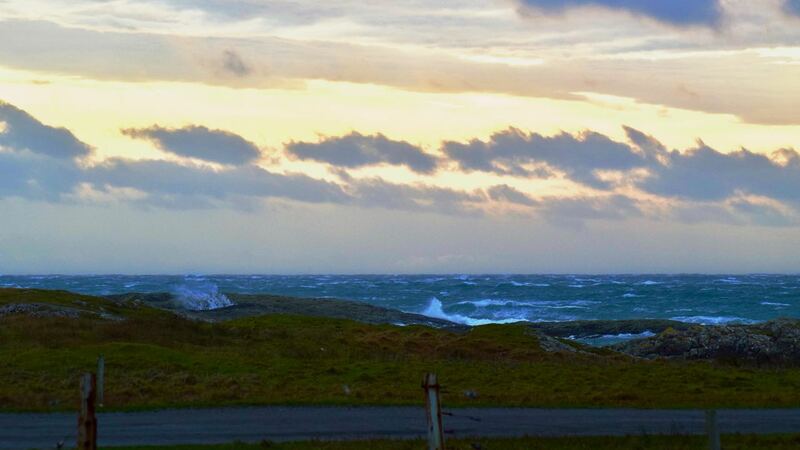 There was no wind but there was swell. The ropes were straining and the ramp creaking. Then the news we had been anticipating . 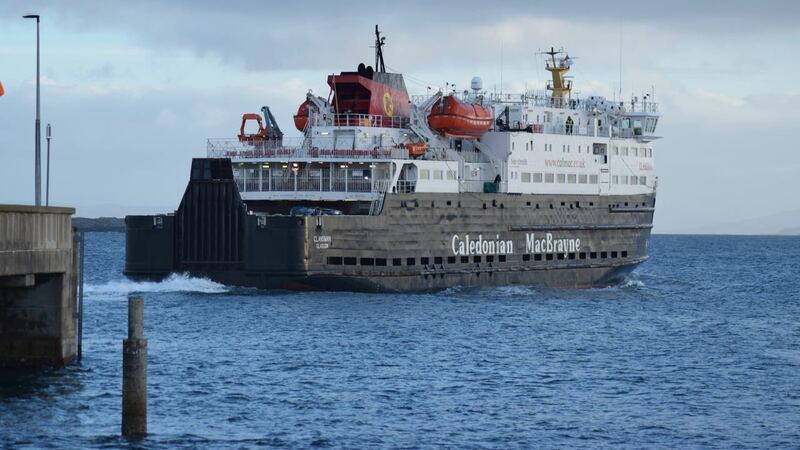 sailings from Oban to Coll/Tiree have been cancelled. There is a big question on many minds. 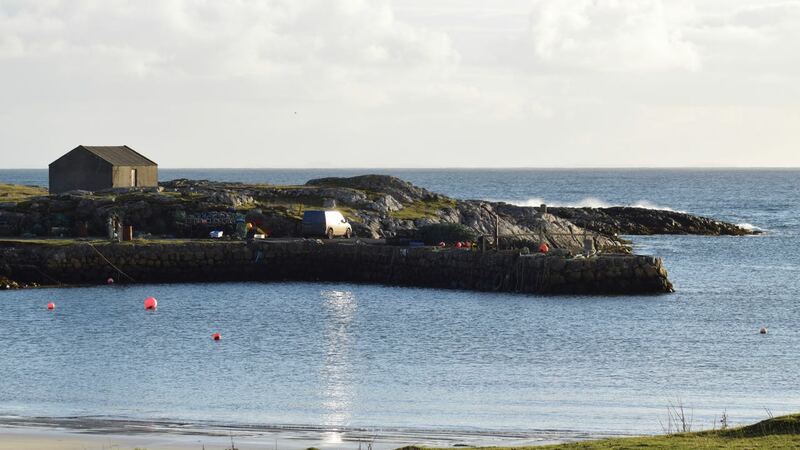 This is “Life on Tiree”.